0 - 4 feet above ground., Deep in shrub. Sagebrush pieces, twigs, grass, and bark chips., Lined with grasses, forbs, feathers, fur, and seeds. Sagebrush Sparrow: Medium-sized sparrow with dark-streaked brown back and white underparts with central breast spot and streaks on sides. Gray head has small white patch in front of eye. 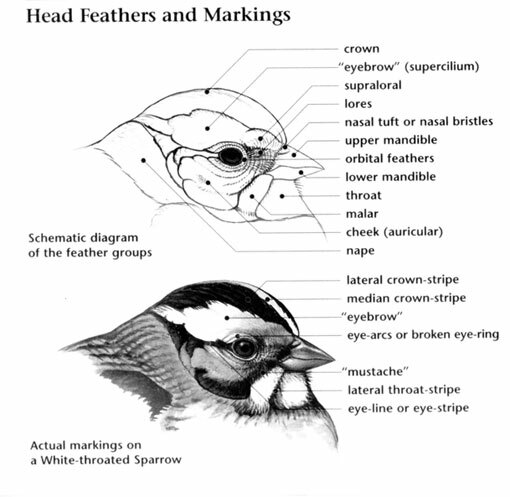 White throat is interrupted by a thick, dark moustache stripe. Wings are brown with two faint bars. Tail is long and dark with thin, white edges. Coastal form is darker. Sexes are similar. Juvenile is duller and more heavily streaked. 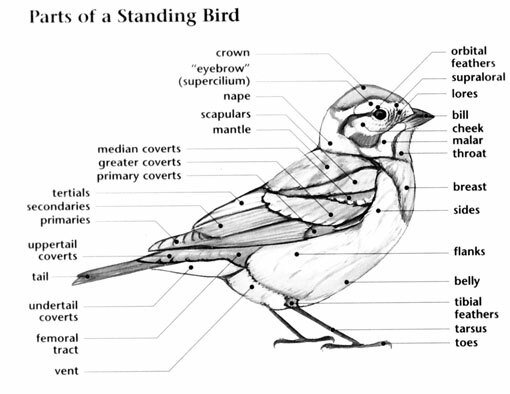 Sage Sparrow was split into two distinct species in 2014 by the American Ornithologist Union. Bell’s Sparrow and Sagebrush Sparrow. Sagebrush Sparrow: Two to five pale white to blue eggs spotted with dark brown and black are laid in a loose cup of sagebrush pieces, twigs, grass, and bark chips and lined with grass, feathers, fur, and seeds. Nest is well hidden in a shrub, usually less than 4 feet above the ground. 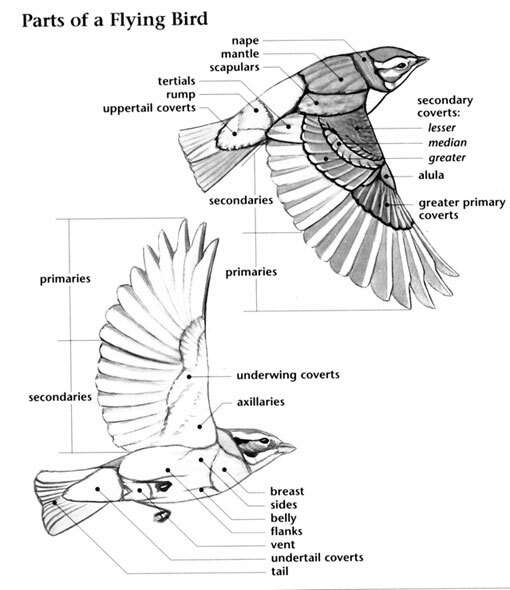 Incubation ranges from 10 to 16 days and is carried out by the female. Sagebrush Sparrow: Feeds mostly on vegetables and seeds; forages mainly on the ground. Eats insects in winter. Sagebrush Sparrow: Black-throated Sparrow has a black throat.